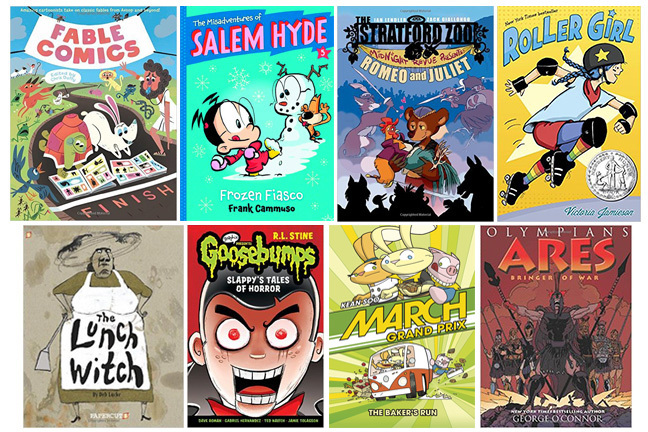 Kids Comics List 2015 | it's yaytime! As always, this is a list in progress. If we missed anything, let us know. 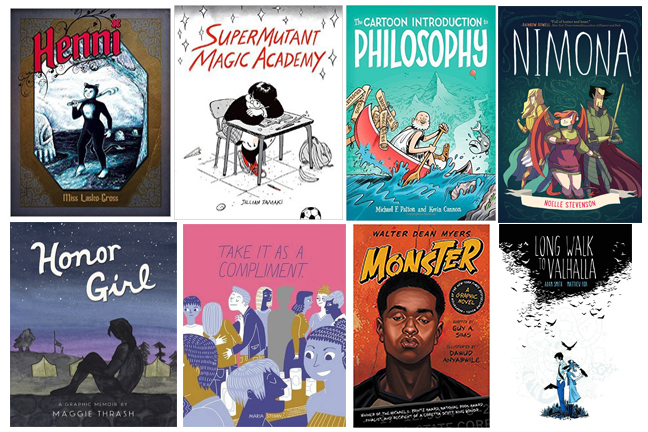 A list of original graphic novels and comic books for Younger Readers through pre-YA, specifically published in English in 2014. We try not to include reprint collections or trade paperbacks of previously published work. Webcomics collected in print for the first time are included. 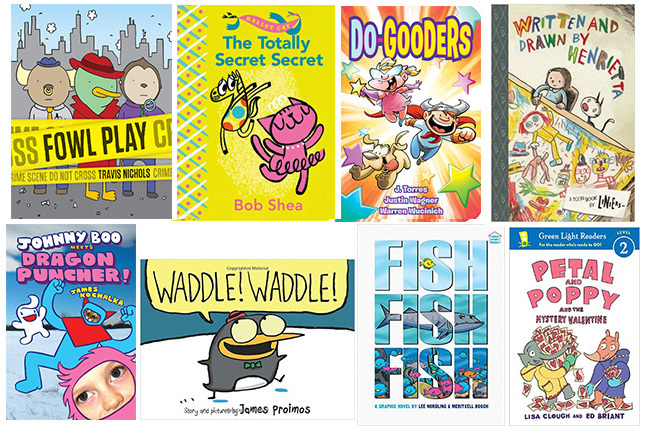 To find out which of these comics kids think are the best of the year, check out the KCR! 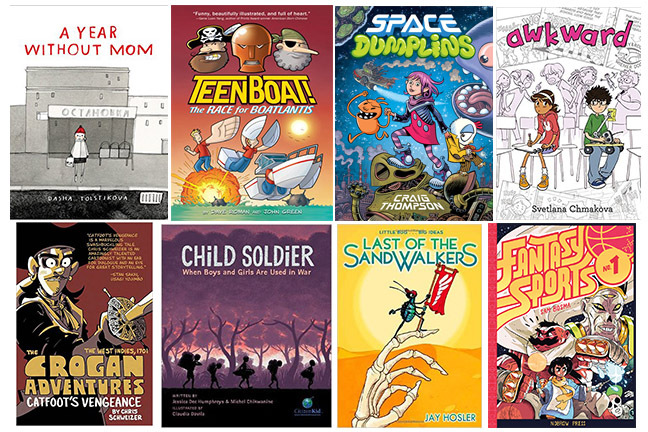 Kids Comics Awards!